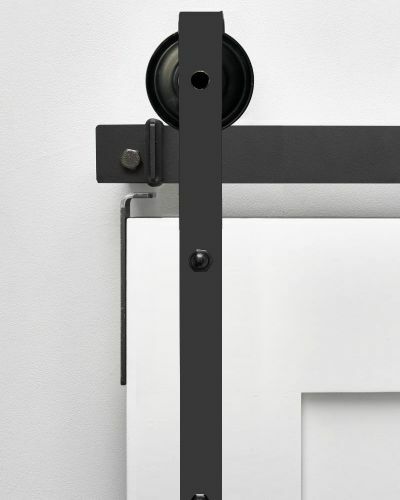 Designed to be the best, our Elite Series is an exclusive sliding door system that stands alone as the leader in design and function. 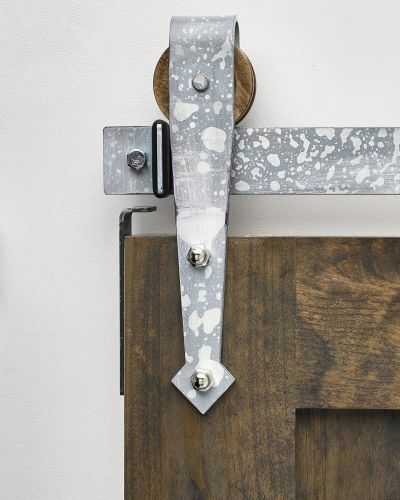 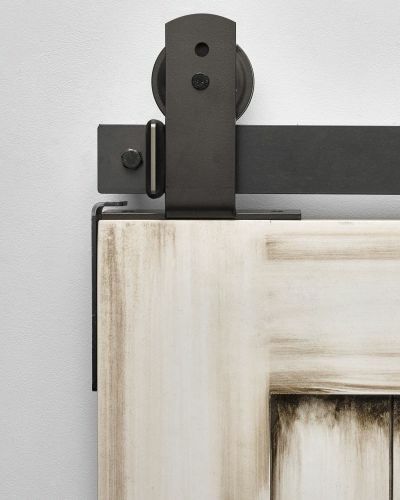 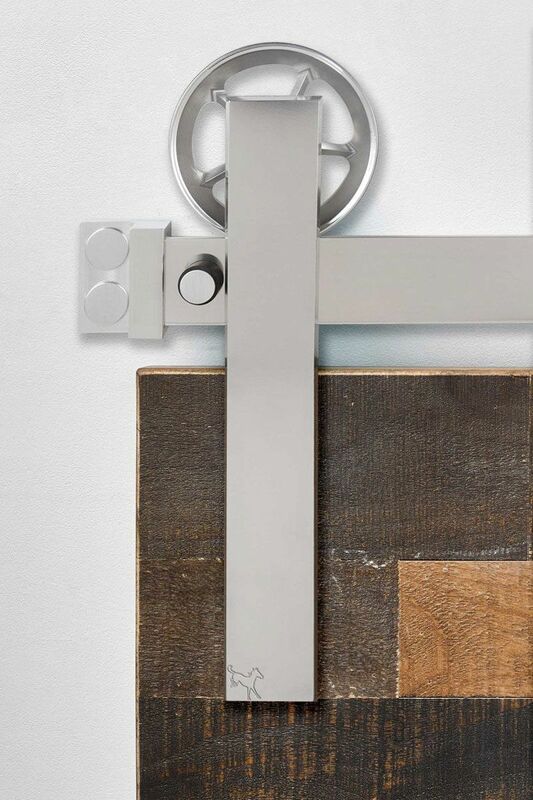 The Pure Aluminum Barn Door Hardware is precision milled, then hand polished for hours to achieve an unparalleled finish. 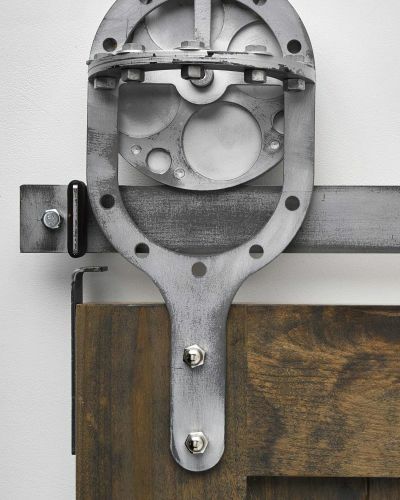 Its sleek hanger mounts to a custom spoked wheel design. 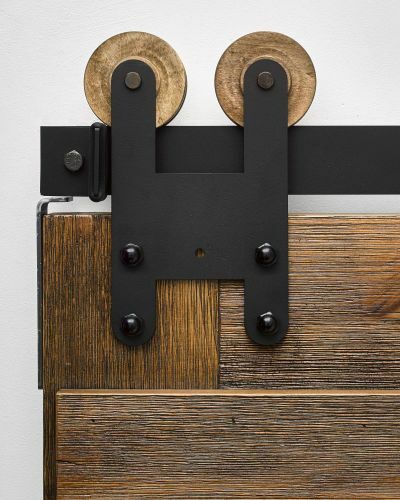 Manufactured using premium aircraft alloy and assembled with our proprietary designer fasteners, this Elite Series goes beyond the mark. 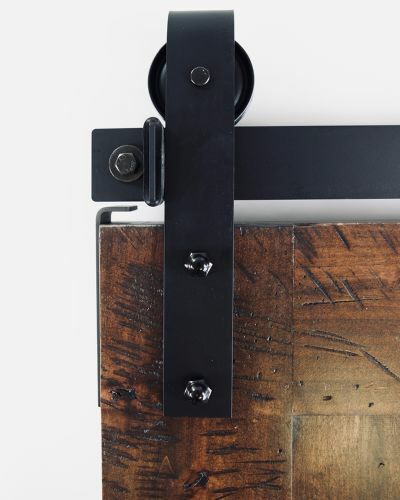 Add our Loft Door Pull to your door for a clean and polished design to complete your look.